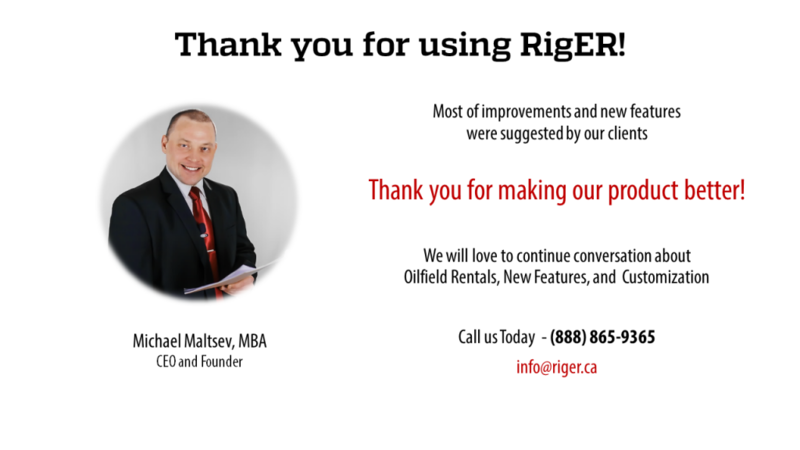 We work hard to make RigER better and better every day. 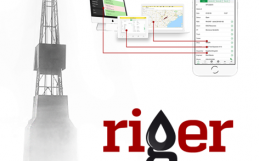 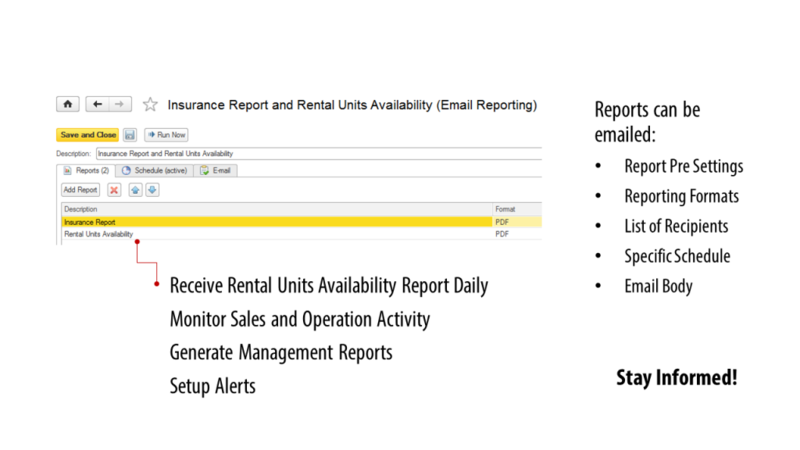 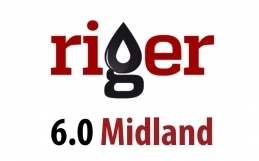 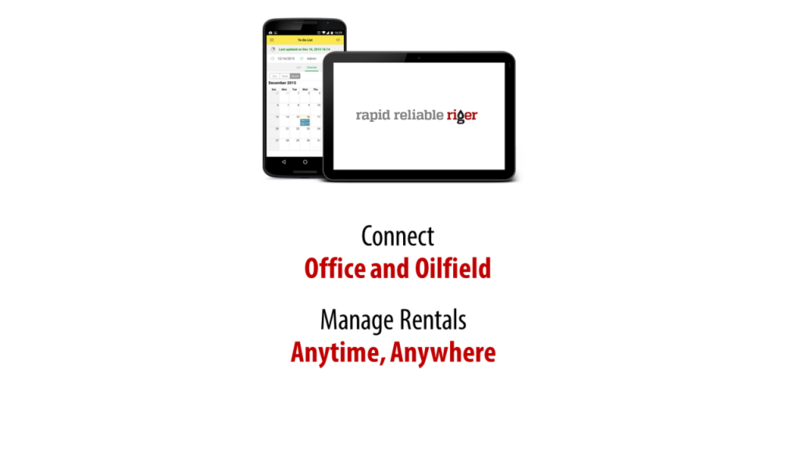 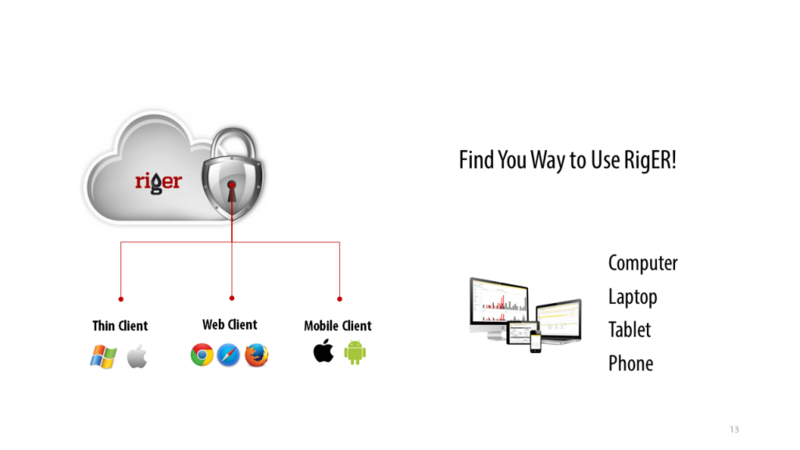 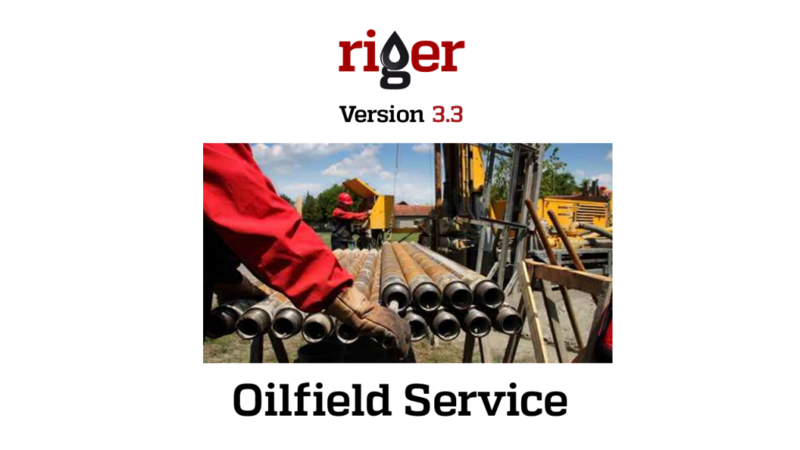 We are pleased to introduce RigER 3.3 – Oilfield Service. 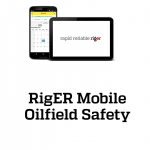 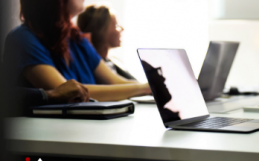 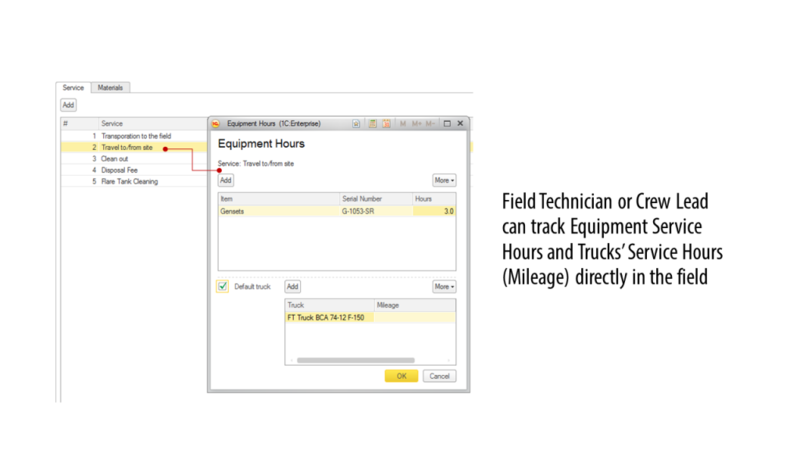 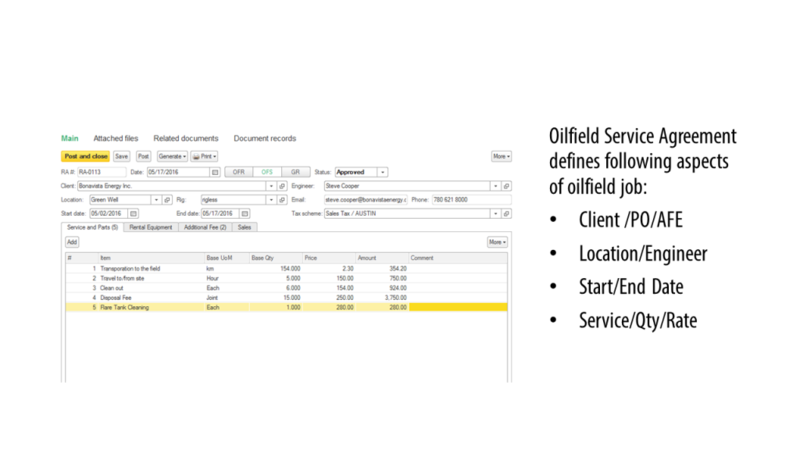 We issued new RigER version 3.3 and added Oilfield Service Documents to RigER: Oilfield Service Agreement and Work Ticket. 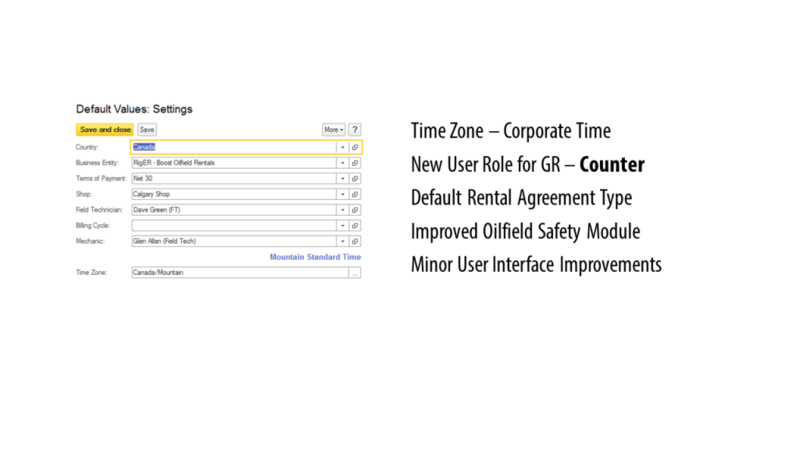 We are constantly improving users’ experience and added following features. 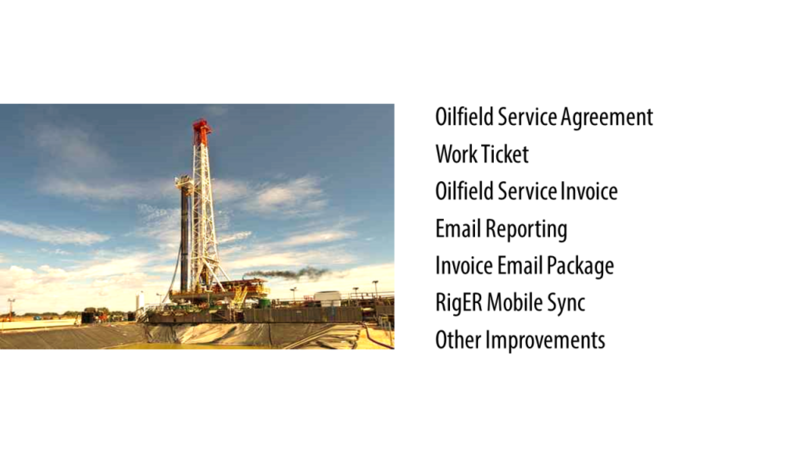 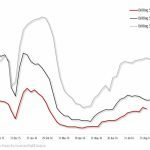 Oilfield Service Jobs without Rental Operation can be tracked by Work Ticket by Crew Lead or Field Technician. 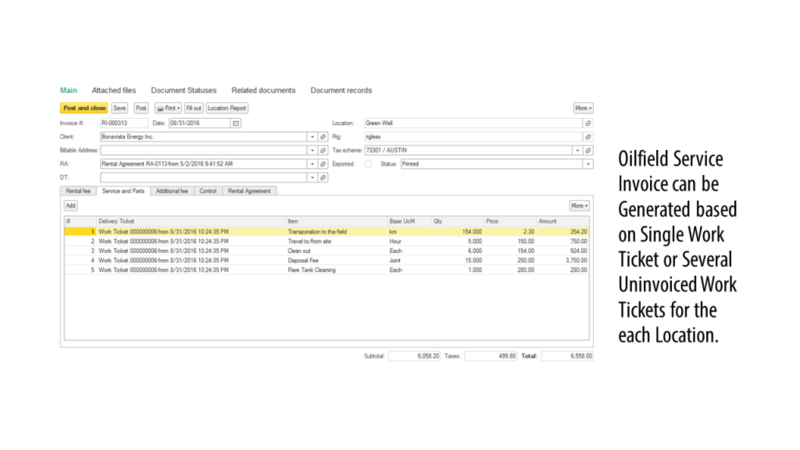 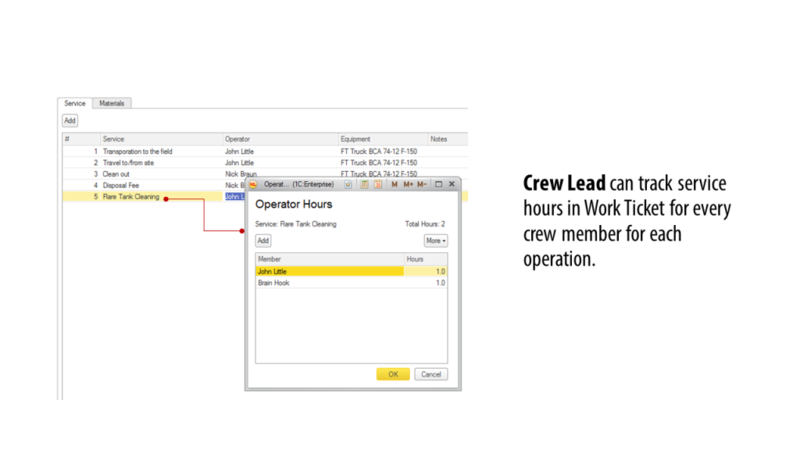 Work Ticket has Start Date and Time, End Date and Time, can be connected with safety documents. 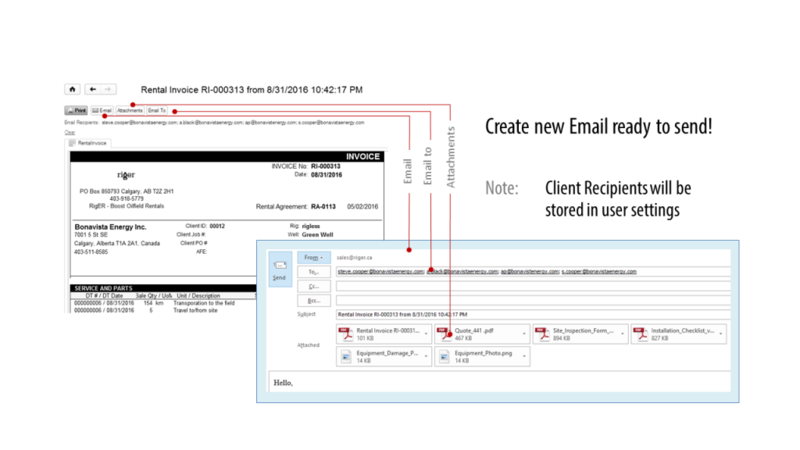 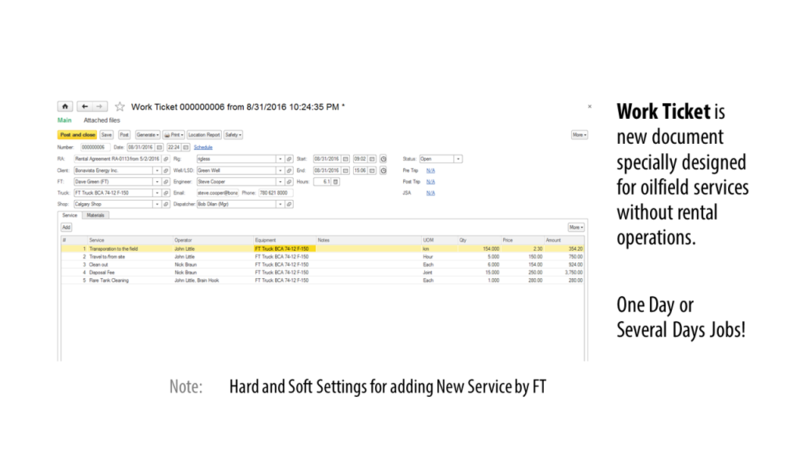 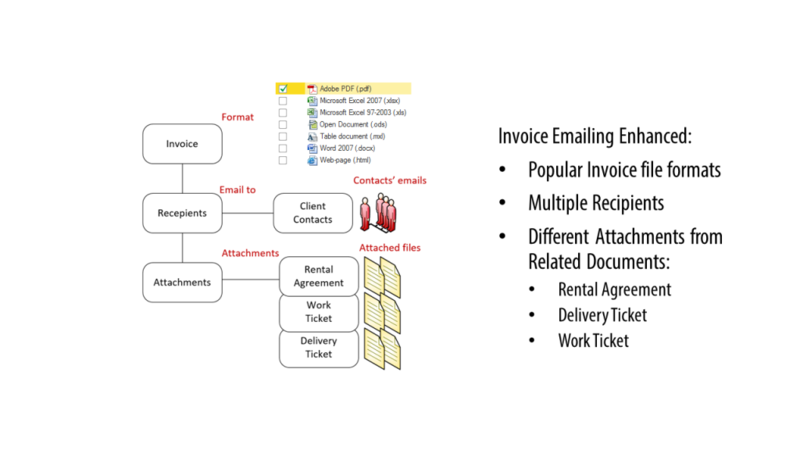 New Email will be Generated in MS Outlook with multiple recipients and all necessary attachments. 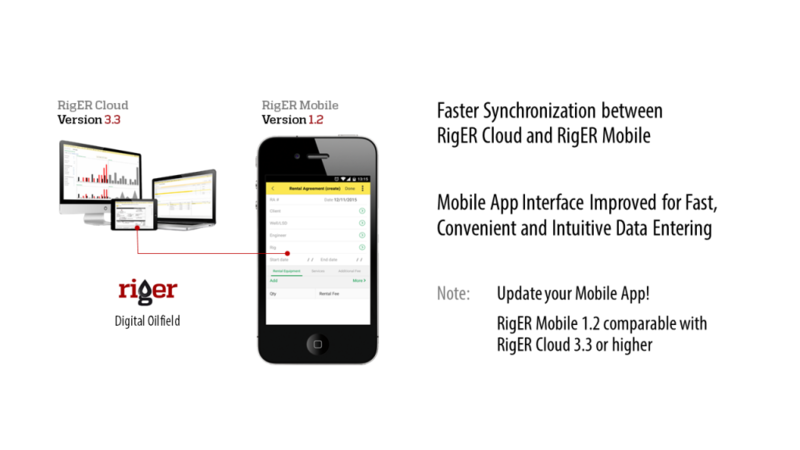 to RigER version 3.3 on August 31, 2016.